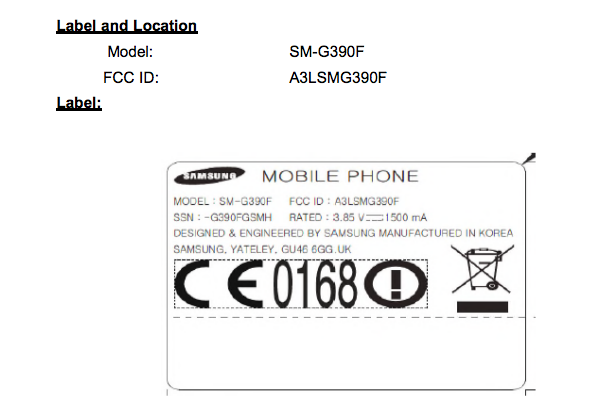 Less than a month after it was spotted on the Wi-Fi Alliance’s online database, the Nougat-powered, LTE-enabled Galaxy Xcover 4 has made a pitstop at the FCC in the United States, which is typically one of the last testing facilities a new device is sent to before it launches on the open market. A recent Geekbench listing points towards the Galaxy Xcover 4 sporting an Exynos 7570 processor and 2GB of RAM. Unfortunately for us, Samsung’s done a good job at keeping the rest of its internals under lock and key (it’s probably frustrated it couldn’t do the same for the Galaxy S8), so we don’t have anything else to go on. We suspect that a release is right around the corner, though — so be sure to stay tuned for all the latest details.